Read these interesting facts before seeing the film. Dumbo is the first of four Disney remakes (Aladdin, The Lion King, Maleficent: Mistress of Evil) based on classic animated films that are releasing this year. While not everyone is entirely on board with Disney remaking its classics, there’s a good chance that the movie will find its audience (including me). Will Smith was initially approached for a role in the movie but backed out. Despite that, he eventually signed on to play the Genie in the upcoming Aladdin remake this May. 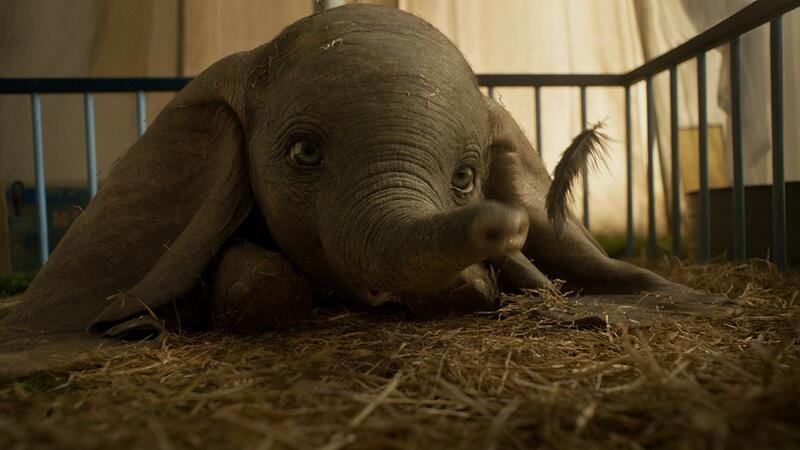 Nico Parker, the daughter of actress Thandie Newton, makes her feature film debut with Dumbo. 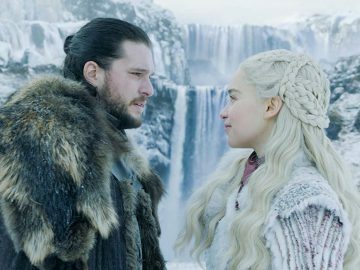 Newton was filming Solo: A Star Wars story on a nearby set while her daughter was shooting Dumbo. 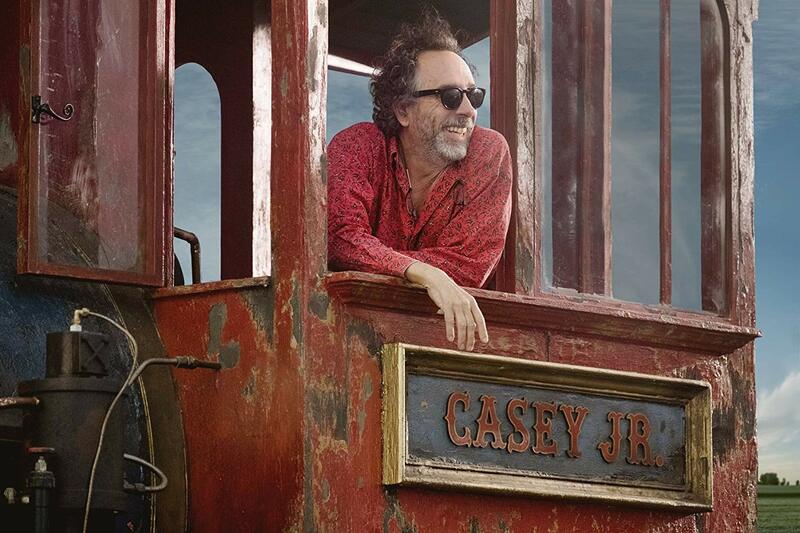 This is director Tim Burton’s second live-action Disney remake following Alice in Wonderland in 2010 (though it’s technically a sequel to the 1950’s animated film). 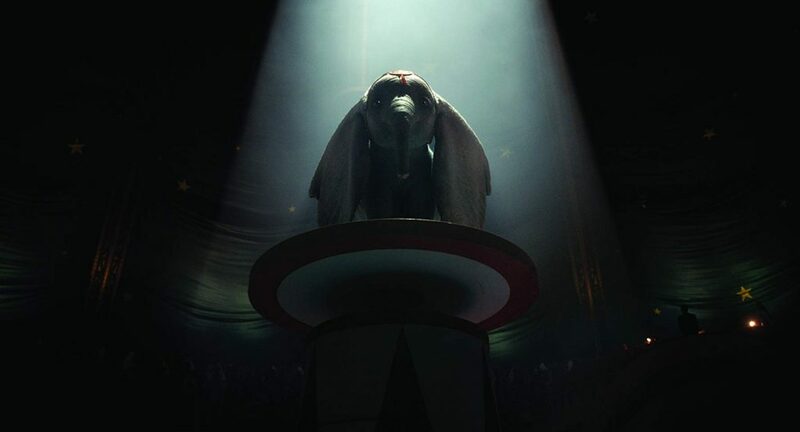 Dumbo’s code name during production is ‘Big Ears’ which of course doesn’t need any explanation. 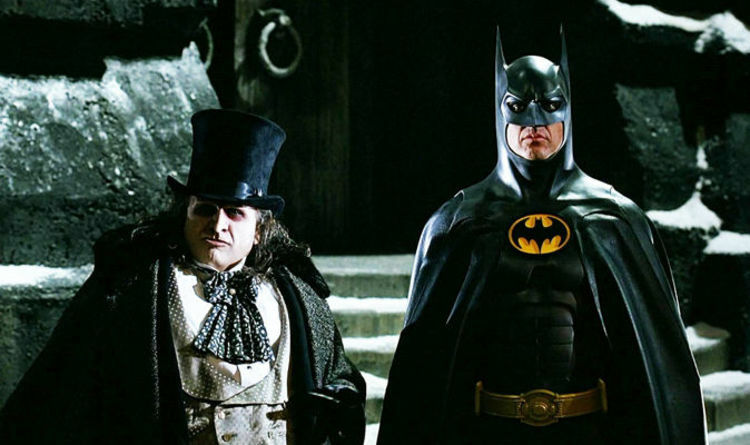 The last time Danny DeVito and Michael Keaton appeared together was in Batman Returns in 1992, which is of course also directed by Tim Burton. This live-action remake will not feature talking animals like what was shown in the 1941 film. Both Colin Farrell and Michael Keaton have appeared in Marvel movies as villains. Farrell played Bullseye in Daredevil and Keaton played The Vulture in Spider-Man: Homecoming. 2019 marks the original movie’s 78th anniversary. 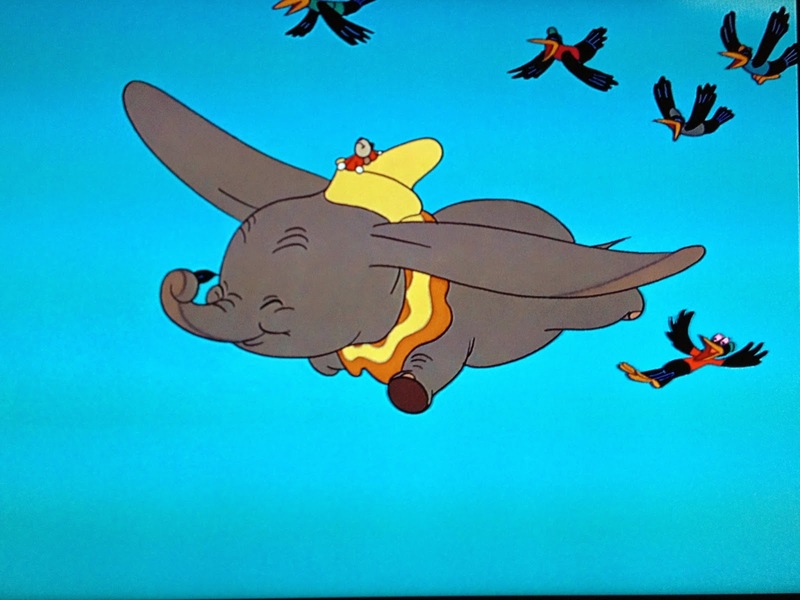 The original 1941 Dumbo has a runtime of only 64 minutes while this remake now clocks at almost double at 130 minutes. 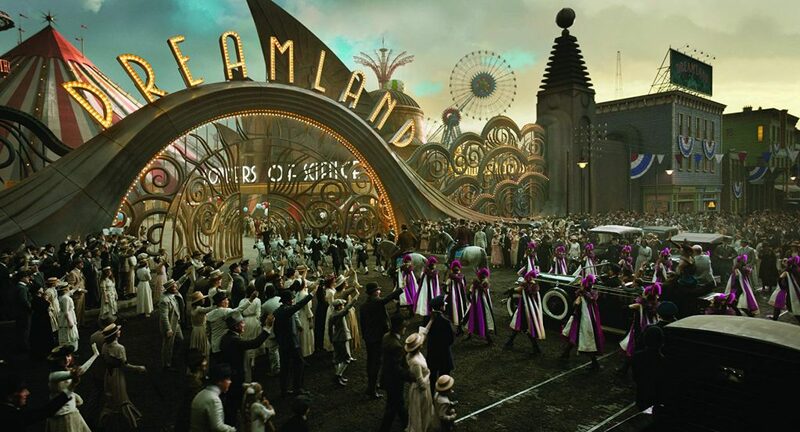 Despite the movie’s outdoor setting, the whole movie was filmed on a sound stage. As always, thanks to IMDB for these awesome trivia. 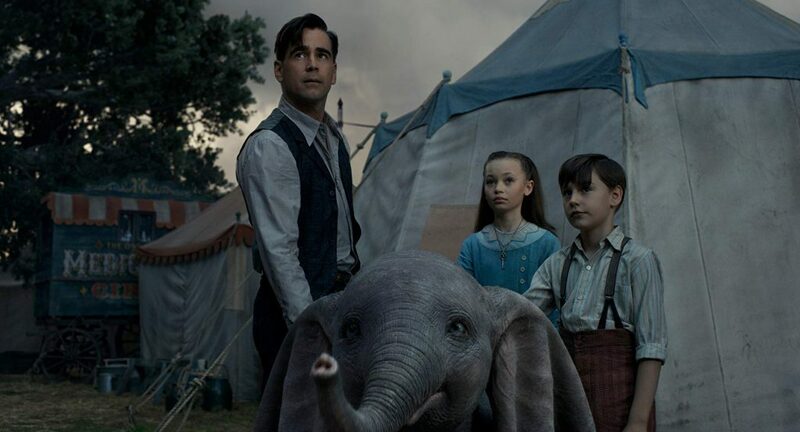 Dumbo opens in UAE cinemas this Thursday, March 28th.